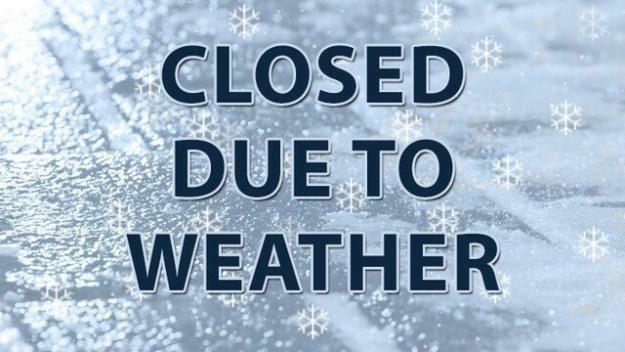 In order to ensure the health and safety of all our children, their families and our staff - we have taken the decision to close school again today. The continued heavy snow fall and freezing temperatures are still scheduled throughout the day. We will also be postponing our World Book Day activities until next week. Greatest apologies for any inconvenience caused. Information will be provided regarding tomorrow in due course.